Home How To How to Create an Android App in 10 minutes. How to Create an Android App in 10 minutes. Now as we all know that Android is one of the most popular operating systems. There are many of apps available in Google Play store. You can create your own Android app without knowing java coding. I am going to tell, how you can create an Android App without java coding. follow the steps mentioned given below. Locate the file MIT_Appinventor_Tools_2.3.0 (~80 MB) in your Downloads file or your PC. The location of the download on your computer depends on how your browser is configured. Click through the steps of the installer. Do not change the installation location but record the installation directory, because you might need it later to check drivers. The directory will differ depending on your version of Windows and whether or not you are logged in as an administrator. 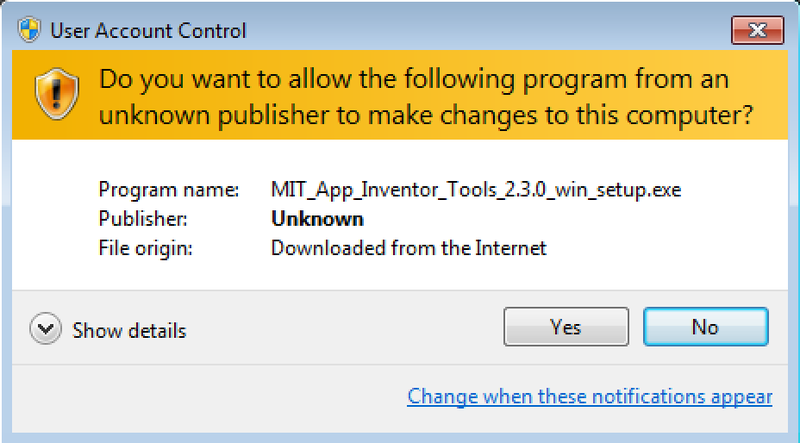 You may be asked if you want to allow a program from an unknown publisher to make changes to this computer. Click yes. Mac: Mac users don’t have to start aiStarter. It will automatically get started in the background. 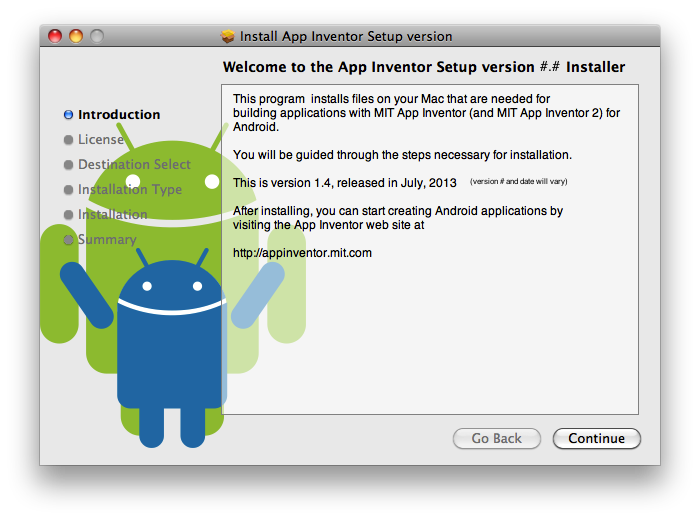 Step 3.Download and install the MIT AI2 Companion App to your Android phone. 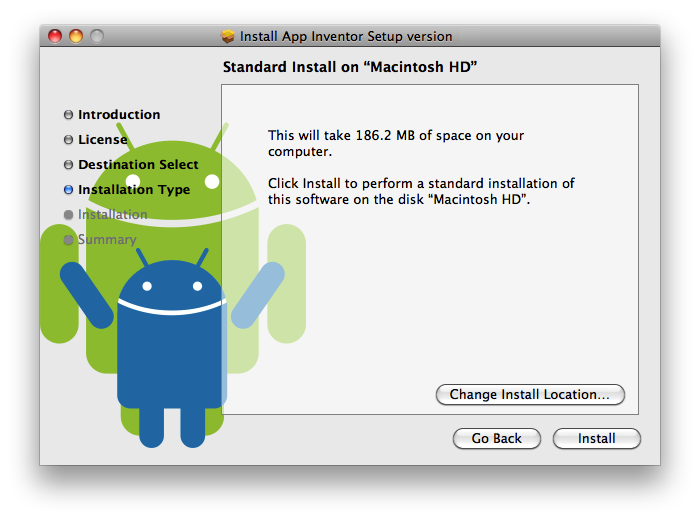 On your Android device, go-> System Settings -> Developer Options -> turn on USB Debugging. Note: On Android 4.0 and newer, Developer options is hidden by default. To make it available, go to Settings > About phone and tap Build number seven times. Return to the previous screen to find Developer options, including “USB Debugging”. Now connect your mobile to your PC by allowing USB debugging. then Click->Create apps!-> sign in with your Google account. and you are done with the setup. 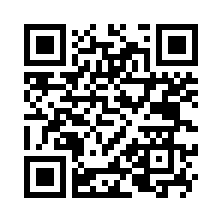 Follow the steps given in Video and make your own Android App. Previous articleNokia 9 to Feature Ozo Audio Enhancement, Iris Scanner and Snapdragon 835 SoC.